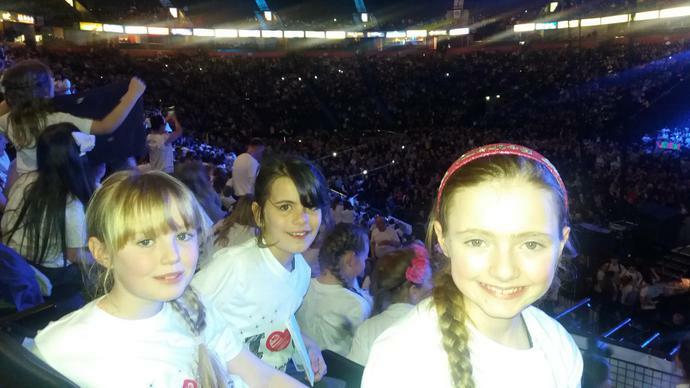 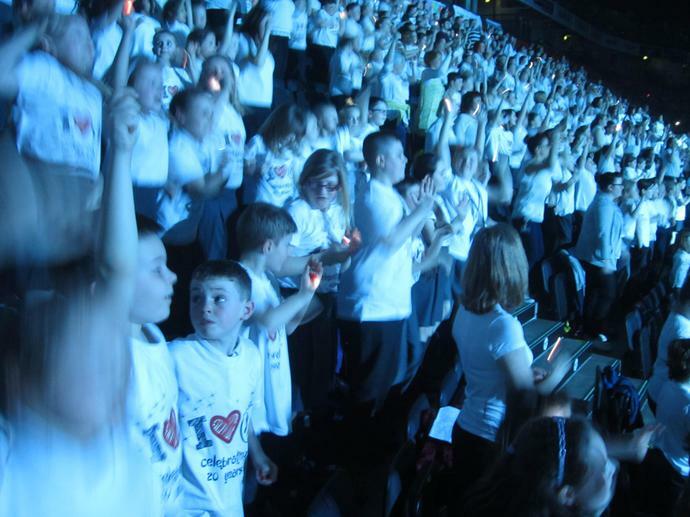 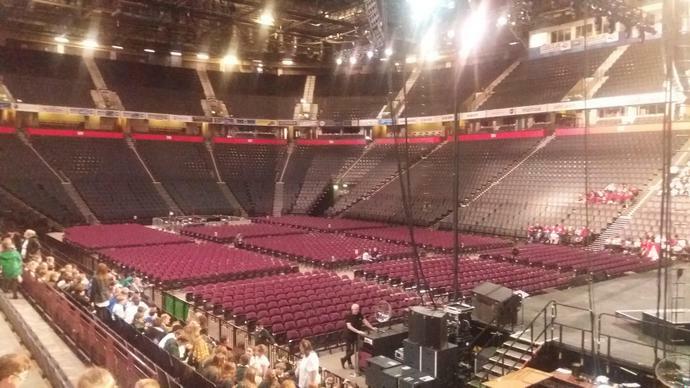 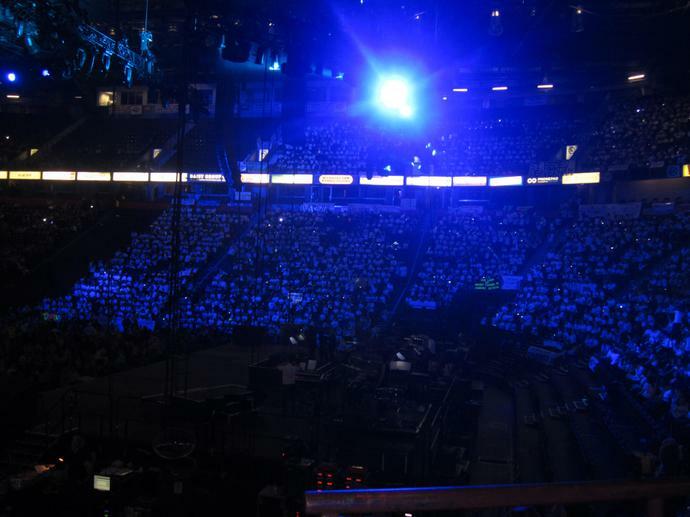 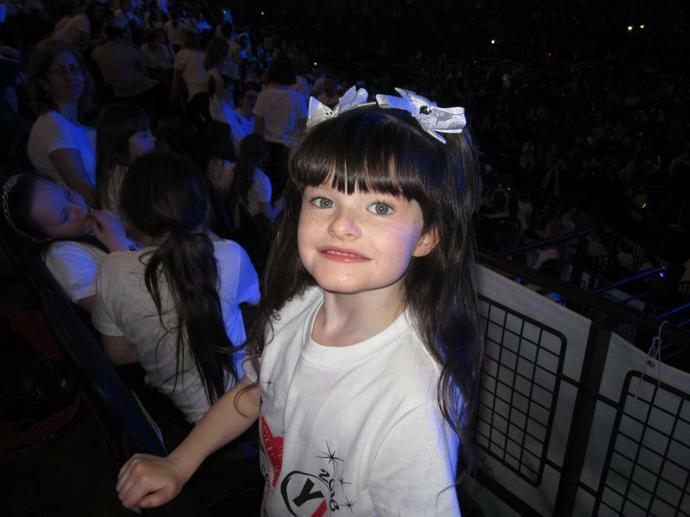 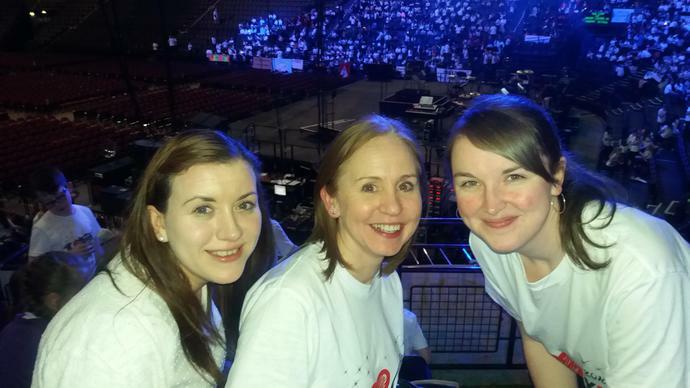 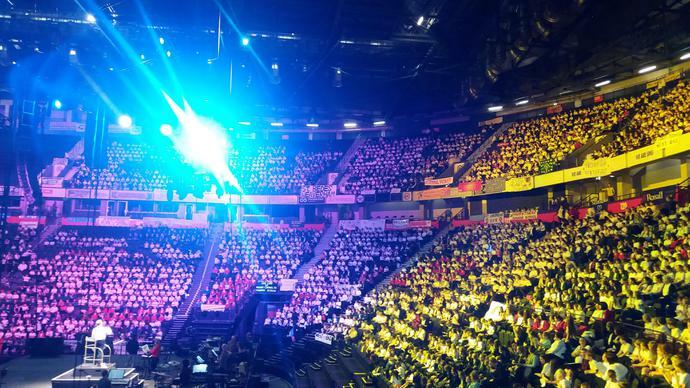 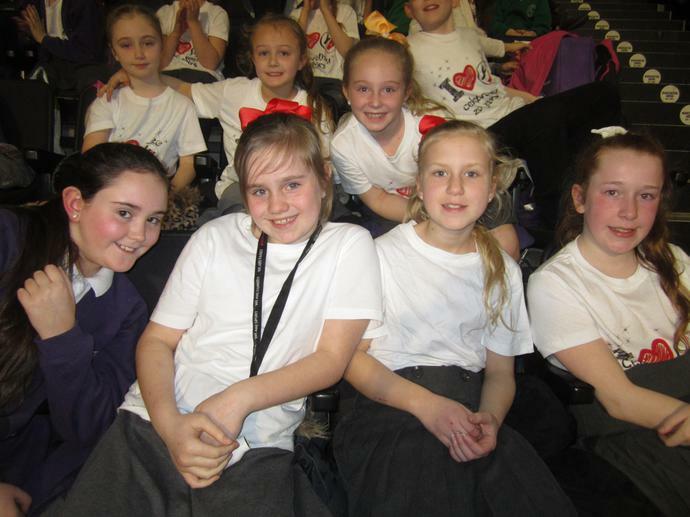 We are incredibly proud of our school choir who performed with Young Voices at Manchester Arena on Tuesday 1st March. 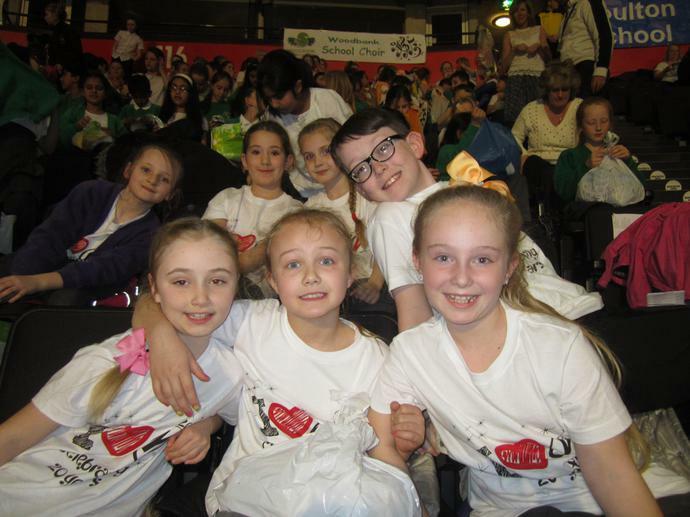 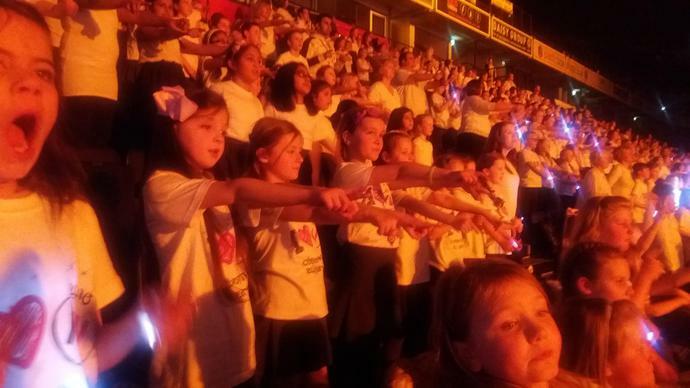 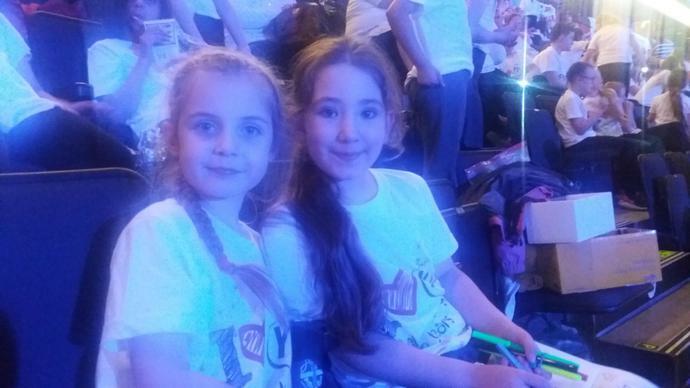 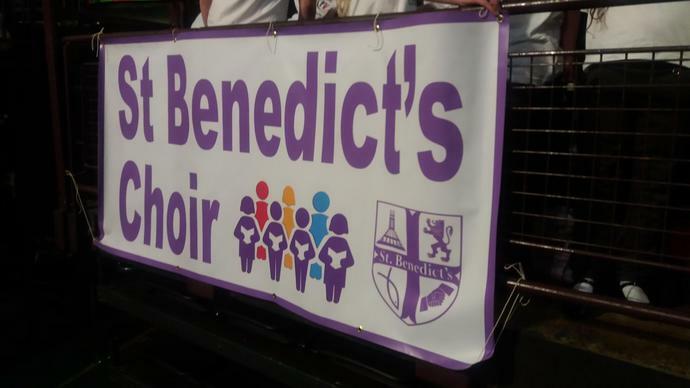 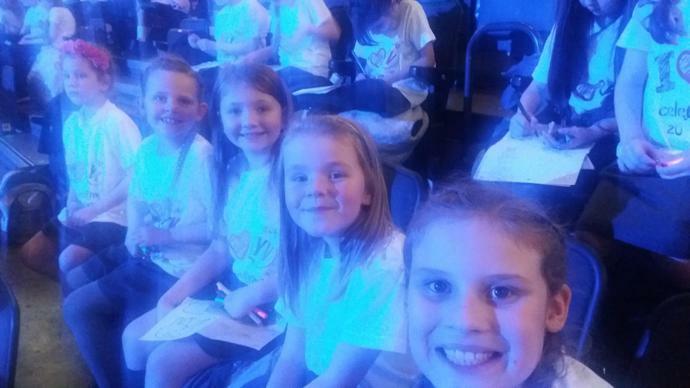 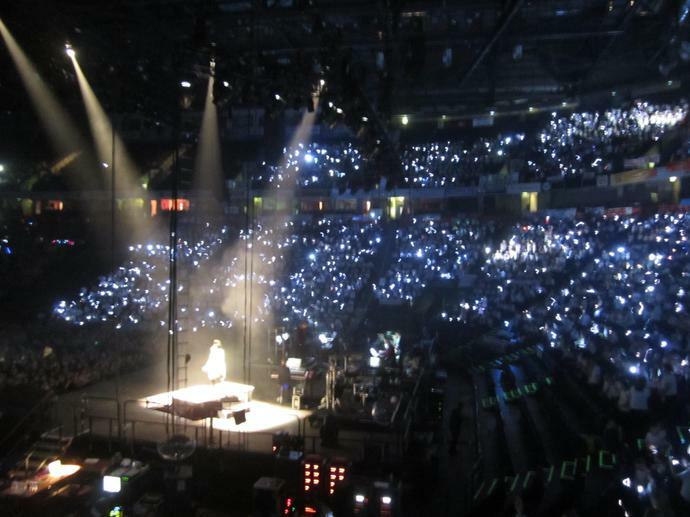 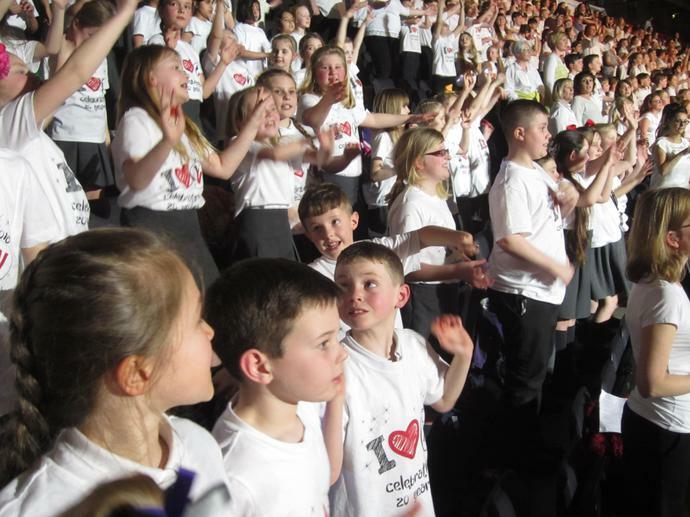 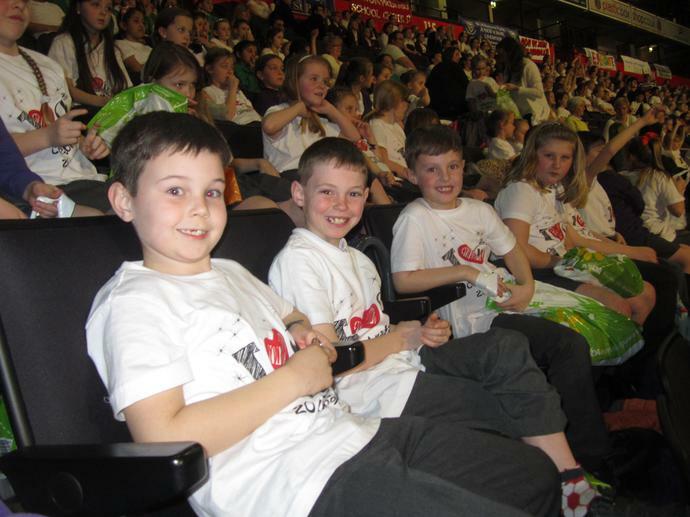 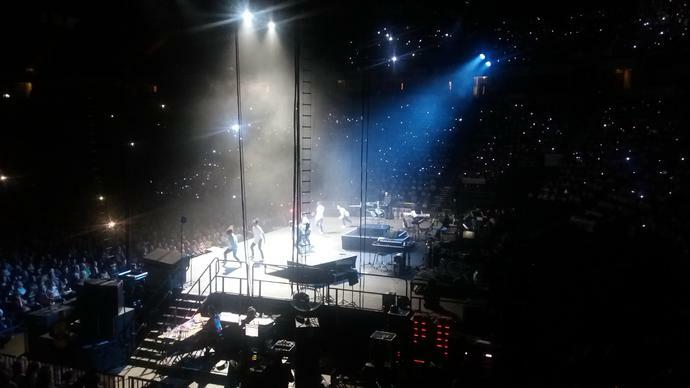 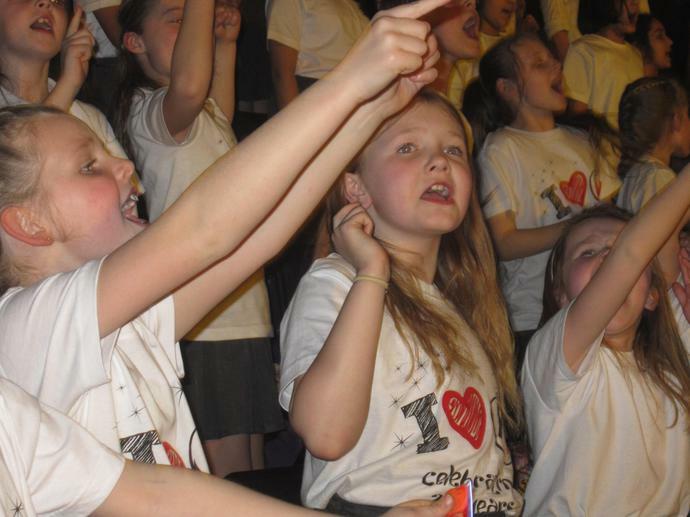 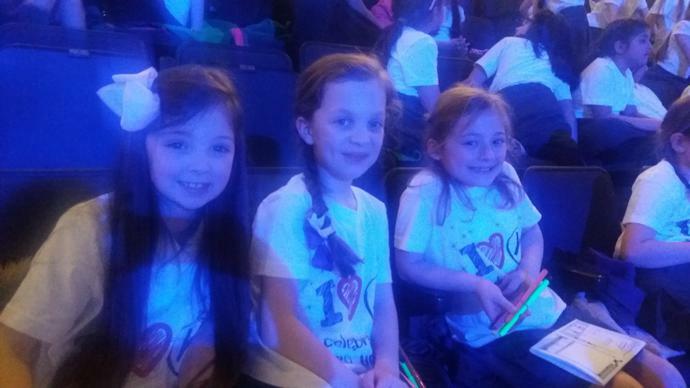 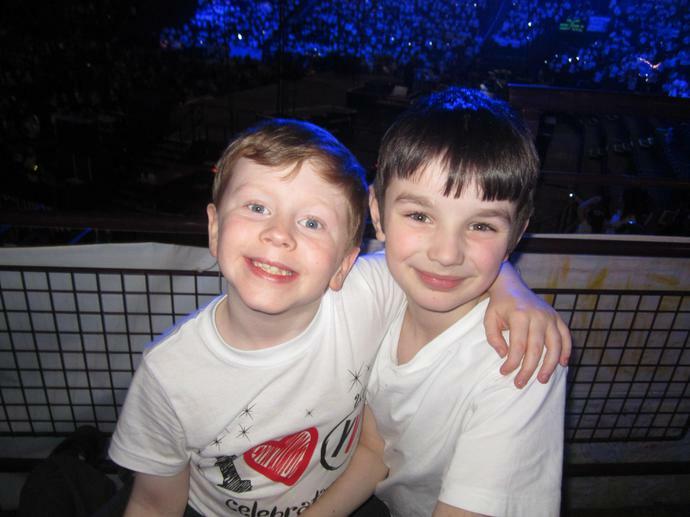 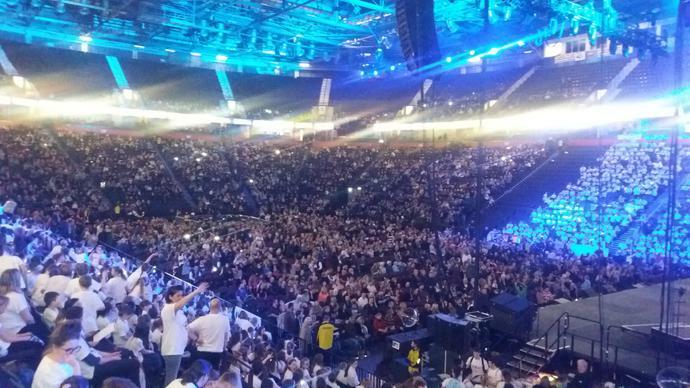 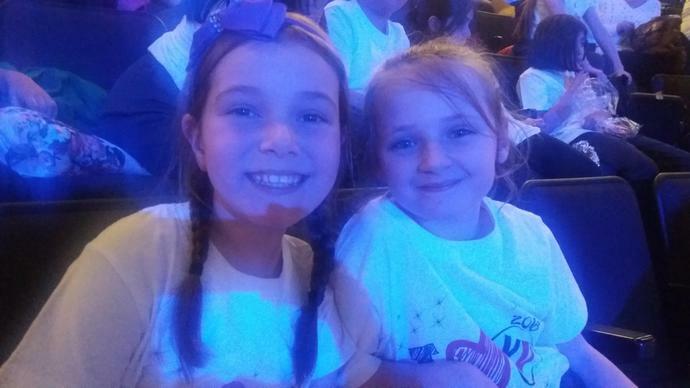 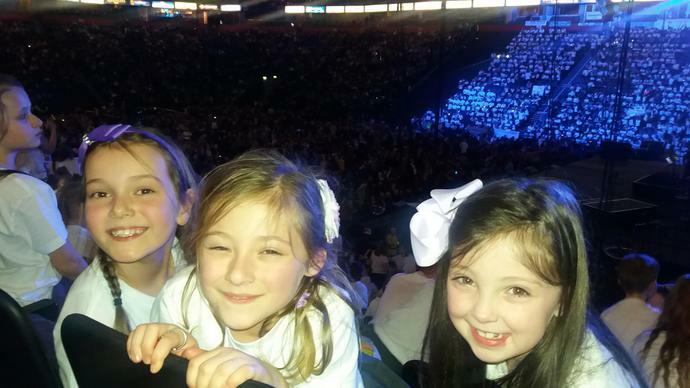 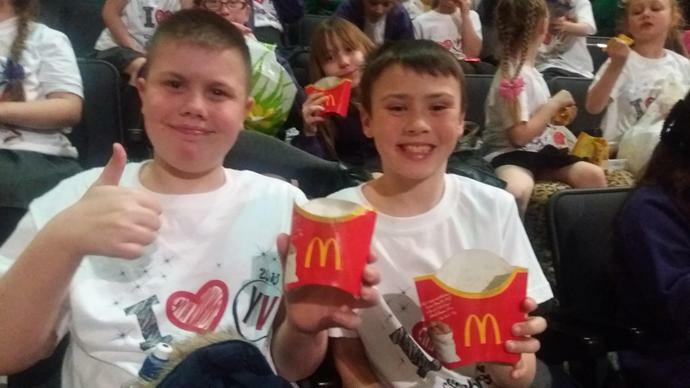 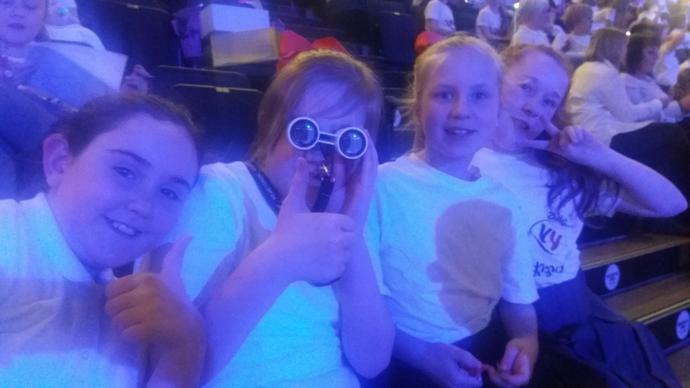 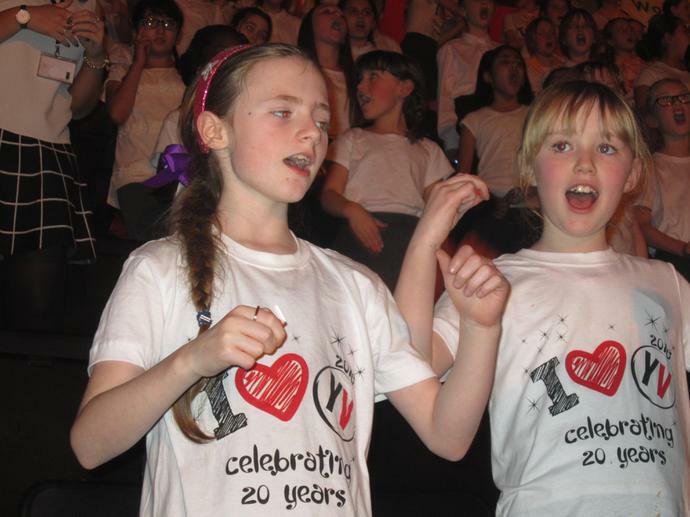 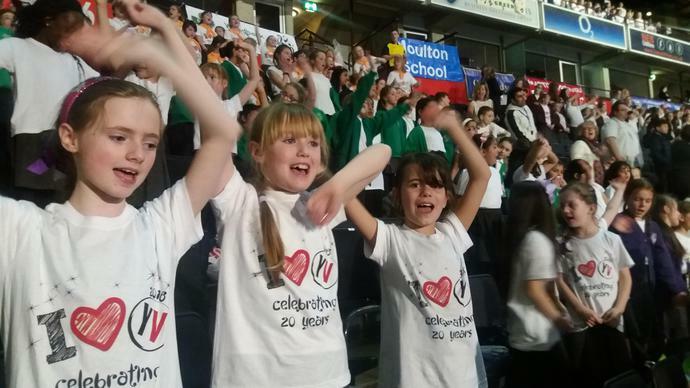 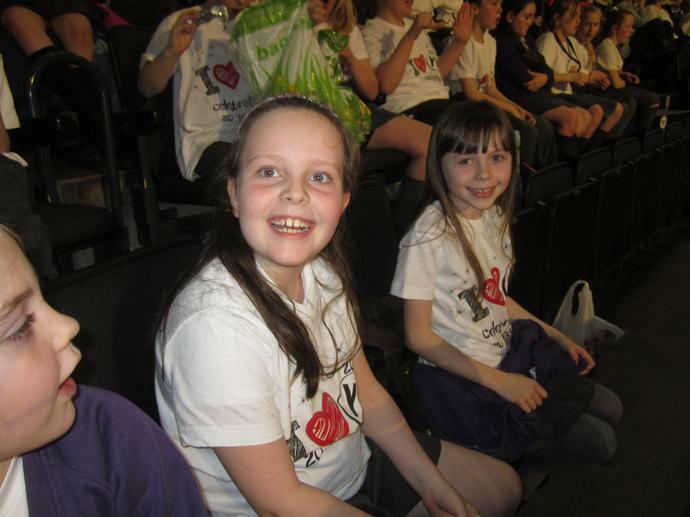 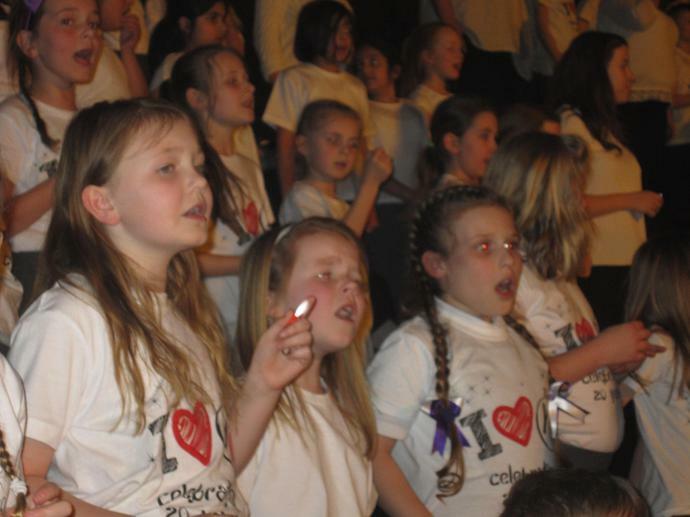 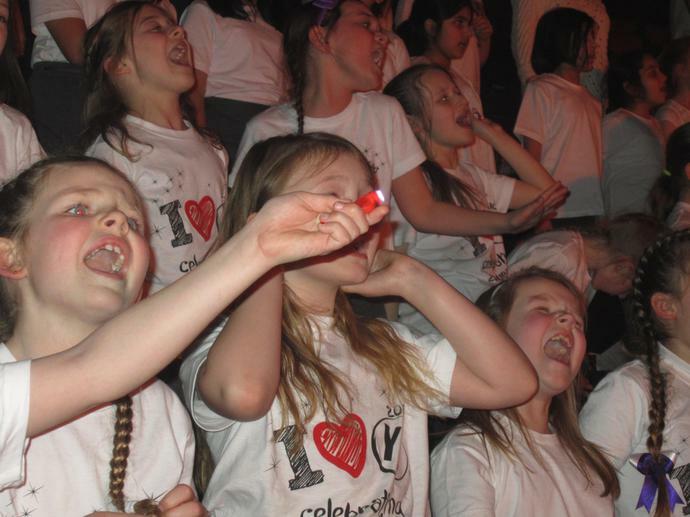 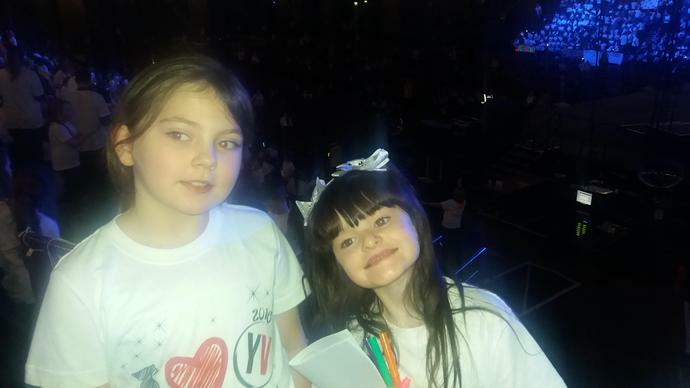 They showed great commitment in learning a huge repertoire of songs over six months, Their dedication was rewarded with an amazing experience at the arena where they performed with over 7000 other children and also sang alongside Laura Wright, Tom Billington, The Beatbox Collective and Urban Strides. 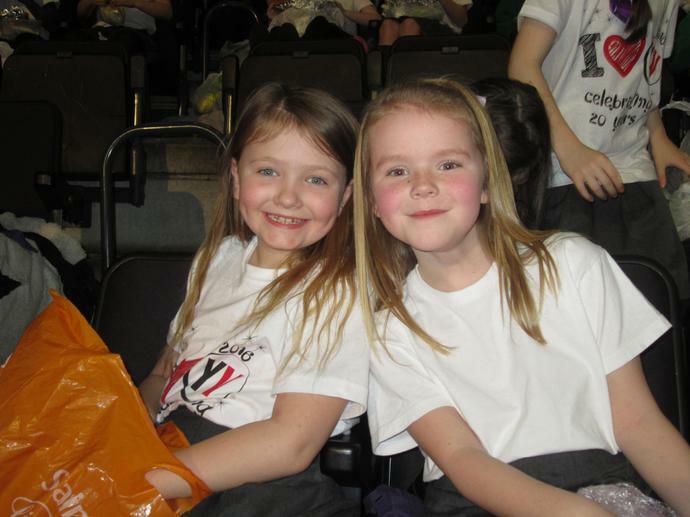 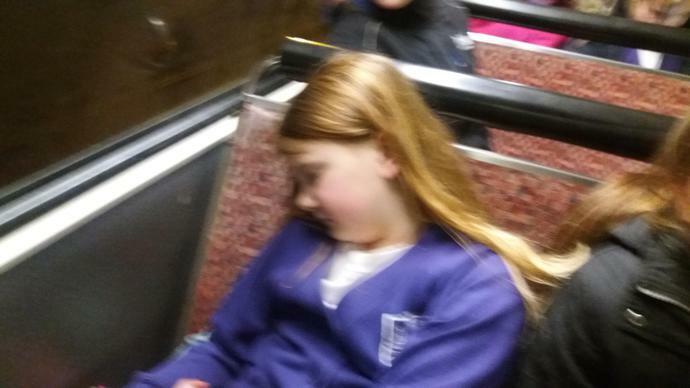 Lots of families came to watch and all agreed that it was definitely a night to remember!